Create expenses automatically with your Fujitsu iX500 and iX100 scanners using Expensify and ScanSnap! Need to scan a pile of receipts? 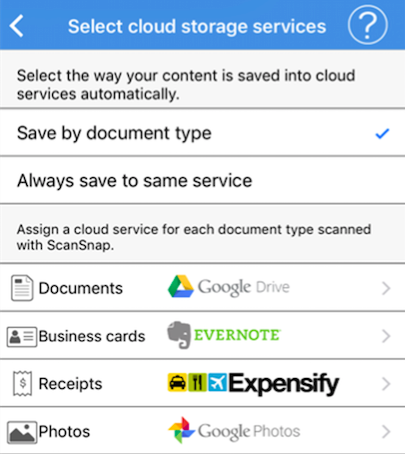 Use ScanSnap to send receipts directly to Expensify with one click, from ScanSnap iX500 or iX100 scanners.